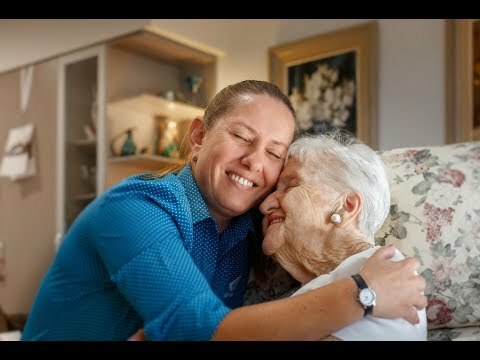 Situated in the heart of the prestigious leafy suburb of Hawthorn, Aveo Freedom Aged Care Hawthorn is within easy access to the Melbourne CBD and Royal Botanic Gardens. Hawthorn has a lot to offer, you can enjoy a stroll down Glenferrie Road shopping strip offering a vast array of local cafés, restaurants, shops and medical amenities or wander by the Yarra River which offers an abundance of established walking tracks and picnic areas. Residents at this welcoming community can enjoy a range of activities organised by our Lifestyle Coordinators including bus outings, exercise classes, happy hour events and much more. This really is a beautiful community to call home. We have a range of studio and one-bedroom apartments available with varying designs and aspects.